When a family, individual or organization applies for assistance through Next Step, we always begin our relationship with a personal meeting. During this time I have the opportunity to review the project, share about Next Step, and most importantly- learn as much as I can about the applicant. At Next Step we believe that personally visiting with each applicant gives us the opportunity to show Christ’s love in a tangible way. Even if we are unable to work on their home, we pray they feel truly loved and valued following our visit. After the initial visit, the proposed project progresses to our Construction Team over at Next Step. During this time, the team will discuss the detailed scope of the project as well as brainstorm potential solutions. This helps to determine whether Next Step volunteers will be able to produce quality work on the project. This Construction Review is extremely important in the project selection process as it is crucial we provide a proper and thorough assessment. It can be tempting to say ‘yes’ to every project out of a motivation to help. But, if we extend our assistance past our capabilities, our ‘helping’ can easily turn into hurting. The Christian Community Development Association outlines an eight point philosophy to successful community development. One of those points is ‘Listening to the Community’, which urges organizations like Next Step to follow the lead of local community experts. 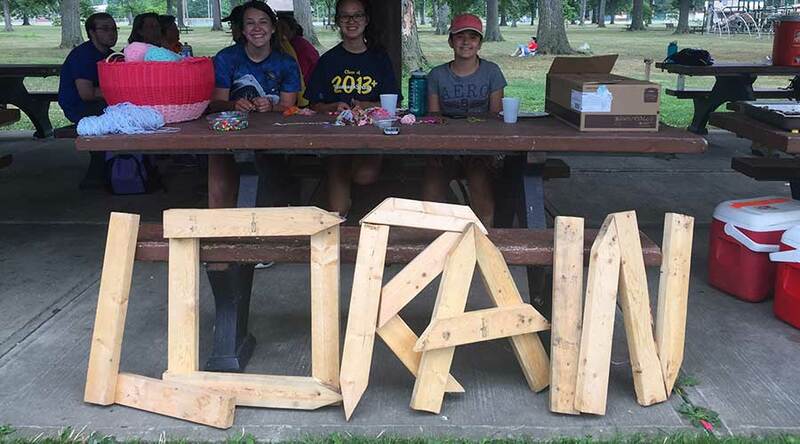 That plays out in Lorain County through our Community Leader Board, a group of active community leaders responsible for directing Next Step’s efforts in their community. Whether it be connecting individuals to Next Step, walking them through our application, providing feedback after the summer, or approving our final summer project schedule- this group leads the charge. So, after a project application is approved by our Construction Team, it is brought to it’s final review with our Community Leader Board where the project and applicant will be considered from all angles before making a final decision. From there we continue forward to plan with the homeowner for their experience with you- one that is sure to have a mutual impact for years to come!